This is a fantastic beginner’s introduction to basic Hmong phrases. It also includes extensive audio to make up complete lessons. Thanks to the Olivehurst Hmong Group for contributing the PDF as well as the audio files. 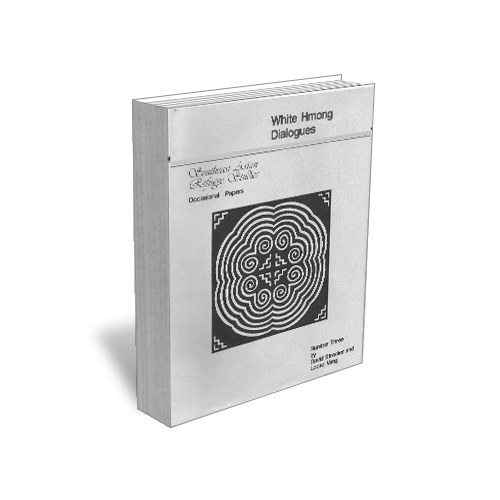 Thanks, i got the pdf for Hmong dialogues.